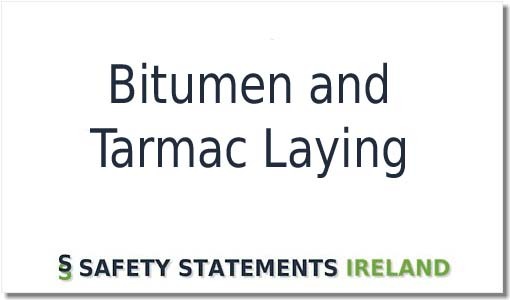 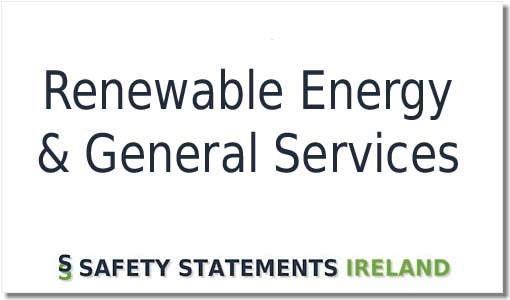 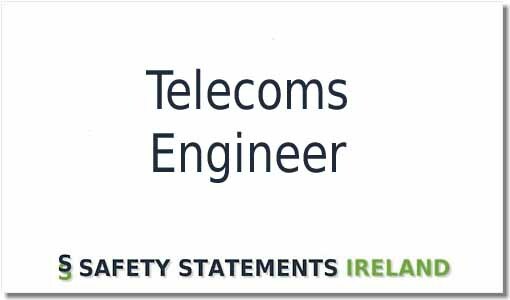 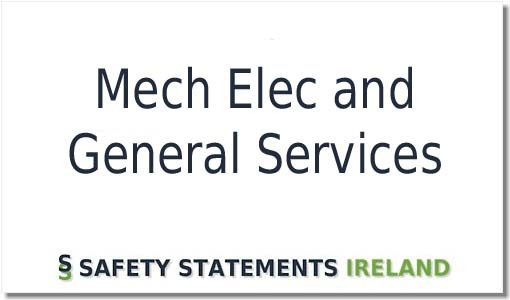 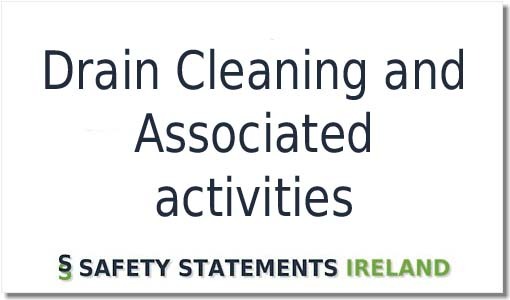 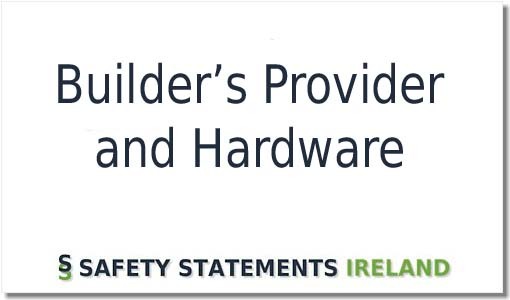 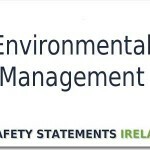 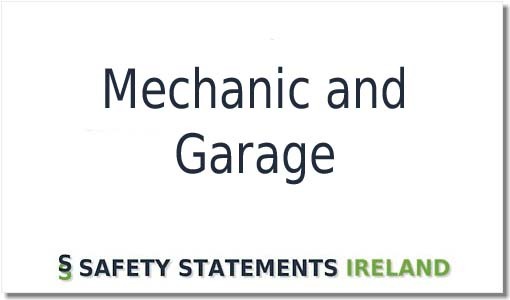 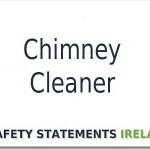 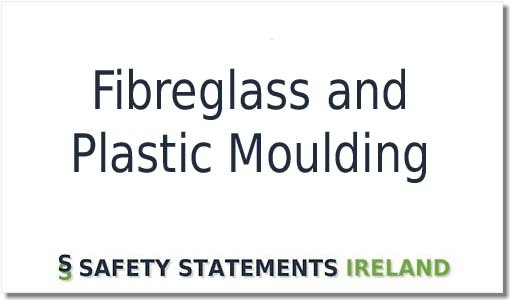 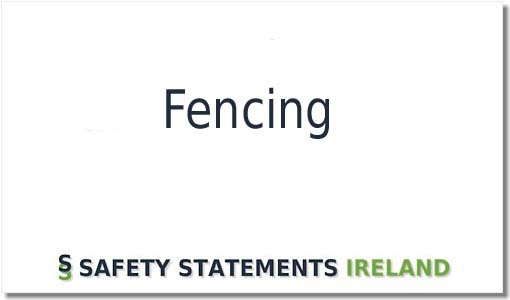 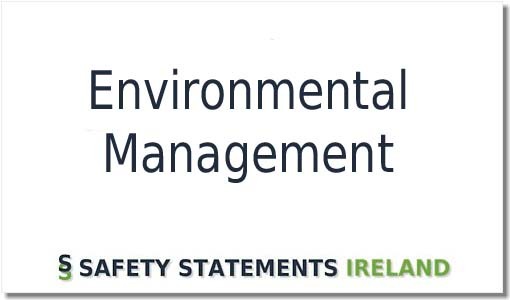 Download the ideal Safety Statement Template for anybody involved in Drain Cleaning or its associated activities such as Jetting. 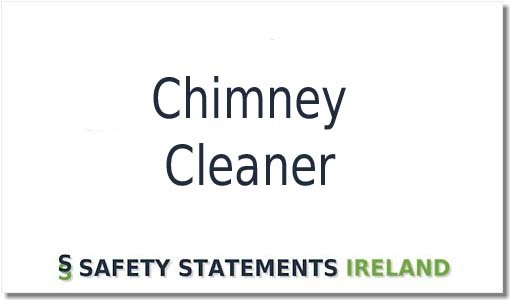 Download the ideal Safety Statement Template for anybody involved in Drain Cleaning or its associated activities such as Jetting. 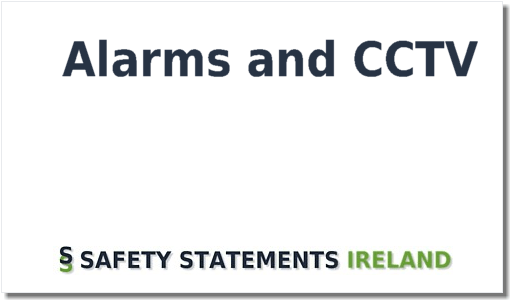 As well as the usual topics like Fire First Aid, Employee Duties, Accidents, etc. 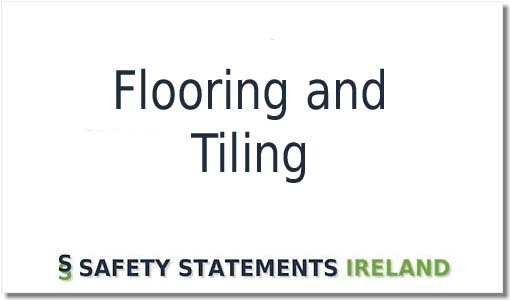 there are occupation specific risk assessments on Ladders, Confined Spaces, Manual Handling, Jetting, Domestic Works, Health Hazards and so on. 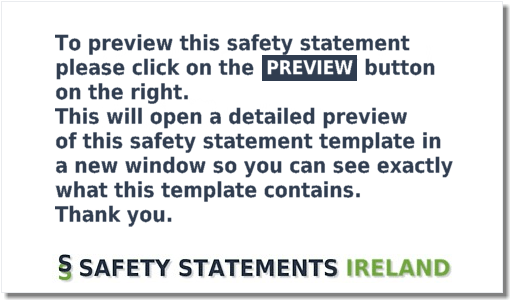 Easy to Buy – Simple to Edit – All done!